A beautiful lush spring wedding at Olympia's Valley Estate in Petaluma, California. 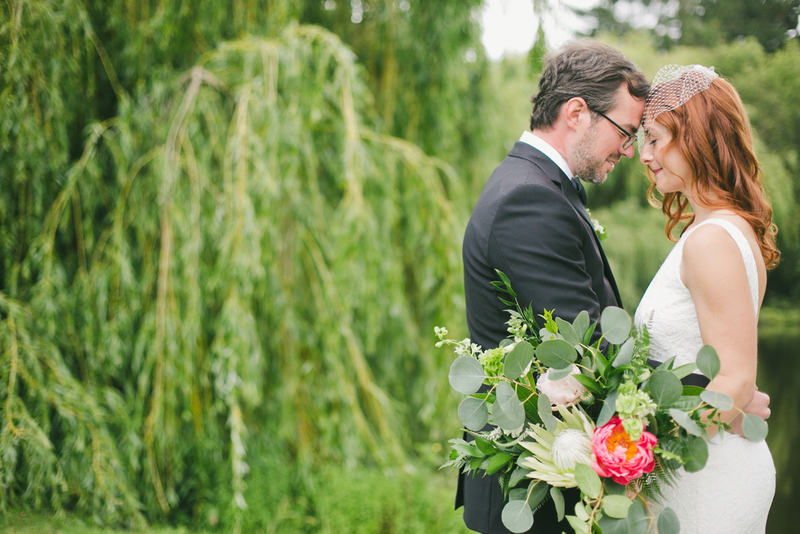 Flowers for this Sonoma County wedding featured coral peonies and lots of vibrant greenery. Karen and Jarrod's beautiful Olympia's Valley Estate wedding featured lush greenery, herbs and pops of pink and coral. I loved incorporating potted plants, rosemary, mini artichokes, and many more unique flowers and greenery into this wedding. Karen had a great eye for design and detail and it was such fun designing with her! Photo's by onelove photography with planning by Lisa of Bravo Weddings & Events.